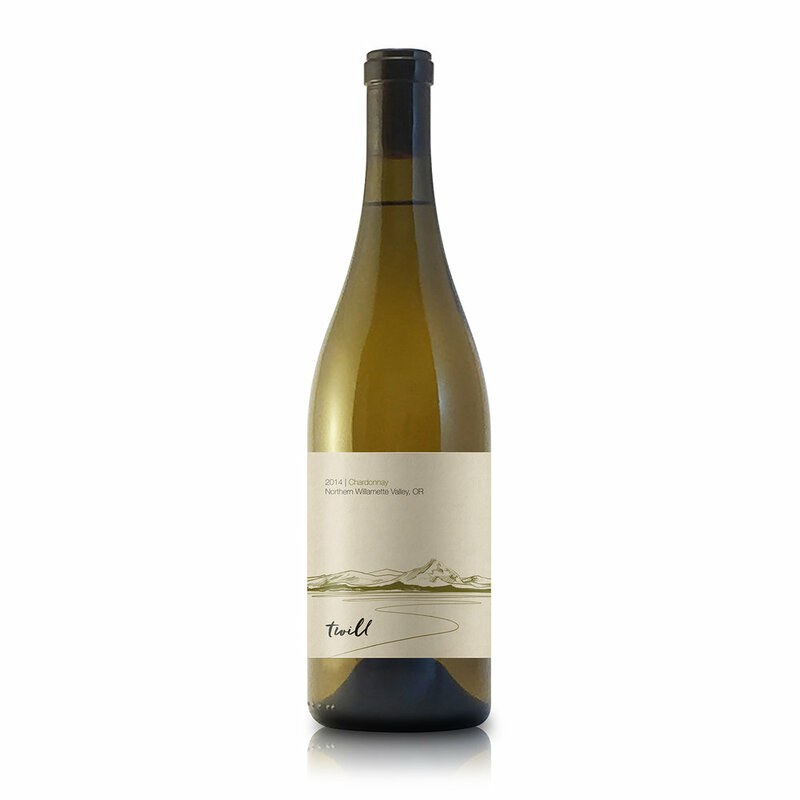 Our 2014 Willamette Valley Chardonnay earned 91+ points from Wine Advocate. Our 2014 Oregon Syrah earned 90 points from Wine & Spirits Magazine and made their list of the 'Year's Best Syrah'. Solosyrah gave us high marks in their article Three Stunning 2013 Oregon Syrahs from Twill Winery. Solosyrah posted a great review in their piece The 2014 syrahs from Oregon's twill cellars. 1959 - Oregon's Magazine named our 2013 Oregon Syrah both a Staff and Connoisseur Pick in their article Oregon's Best WInes: Syrah.